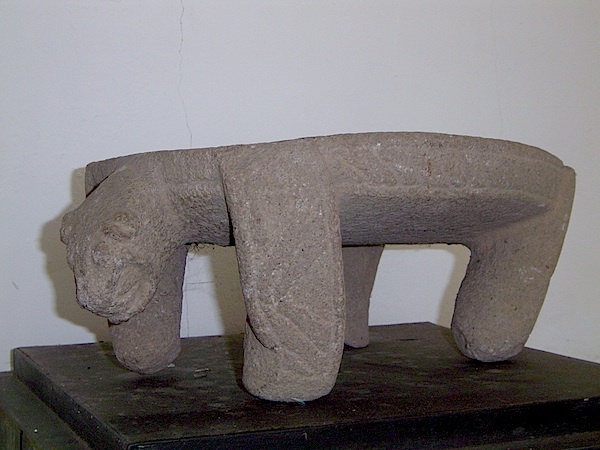 In the little mountain village of Nancito you will find a small Archaeological Museum with precolombian art and rocks with native petroglyphs. 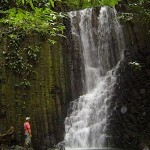 Nancito is located on a 20 minutes’ drive from Las Lajas. 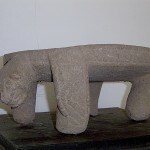 You can visit the park and the museum by yourself or ask Cocaleca Tours for a guided excursion, so you are able to ask questions and understand the story behind the ancient arts. And if you feel like doing a hike through the hills of Nancito to a hidden waterfall, we can offer you an interesting Cultural Hike!!! Nancito lies 287 meters above sea level on a plateau strewn with volcanic rocks carved with strange figures. Nancito is called by the local Indians “the narrow neck of land” because this mountain is very close to the ocean. 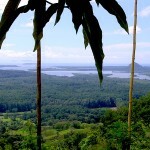 As you drive up to the village you will see spectacular views of the Pacific Coastline. 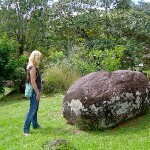 In the Archaeological site are ancient maps of Petroglyphs on the rocks that date back 600 BC. The carvings are impressive, demonstrating fine elaboration of details and reaching levels of beauty and symmetry. Some designs are very complex and abstract, and show a mastery of techniques: spirals, lines, dots, stylized suns, circles and amorphous figures. 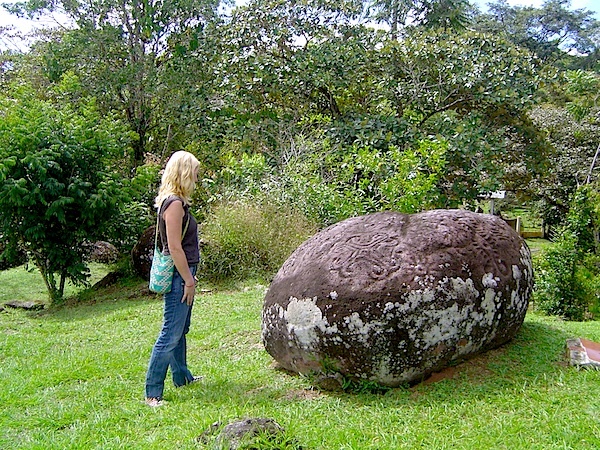 These prehistoric rock carvings can be seen in almost every province in Panama, but it is in Chiriquí Province where they are most abundant. 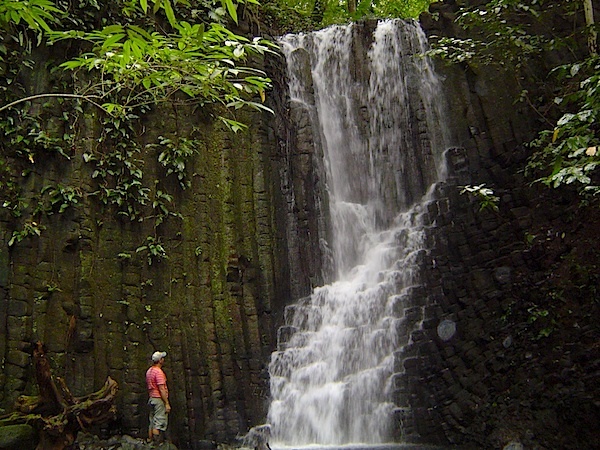 The name Chiriqui was originally spelt CHER – IQUI by the aboriginals. 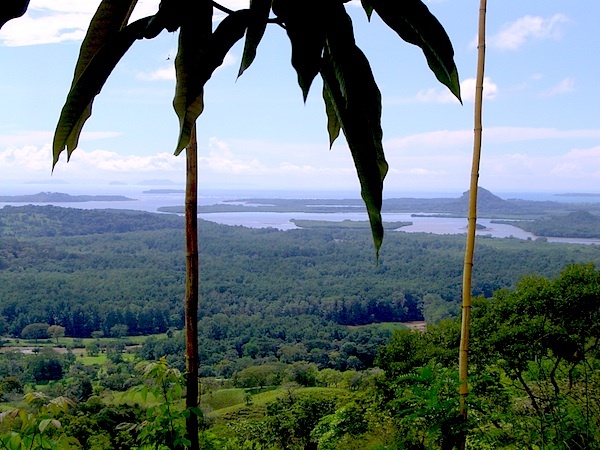 The land of the Ngabe Bugle tribe of Panama, has the oldest and richest ecology in America (more species of plants and birds than all those of North America, according to the Smithsonian Institute). Cher-Iqui has the richest Huacas (which is interpreted as ancient treasures) and Panama is one of the largest Treasure hunting sites in the world, tens of thousands of gold relics have been taken to American and European museums.